Blazer Poplin Trigger - Khaki. By EESCO. 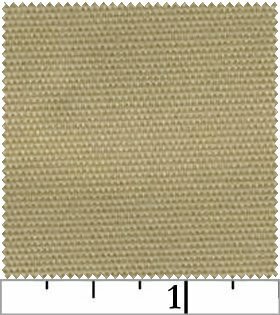 A true khaki color fabric. For Uniforms, Table Cloths, Utility and All Purpose.